Appeal from order granting plaintiff's Motion for Summary Judgment from the Third Judicial District Court for Salt Lake County, State of Utah, the Honorable G. Hal Taylor, Judge. Brief of Appellant, The Citizens Bank v. The Elks Building, No. 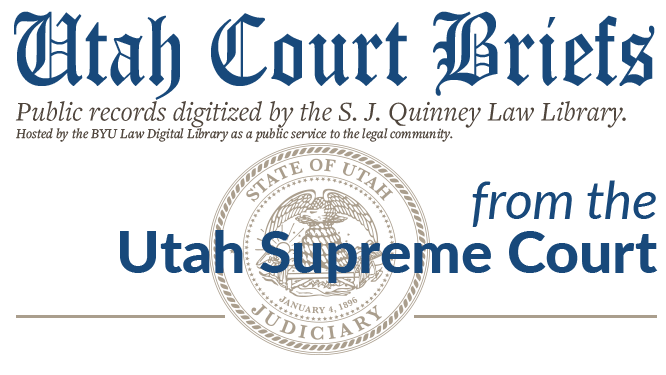 18185 (Utah Supreme Court, 1982).